Enlighten us -- what is a "sport bar"? 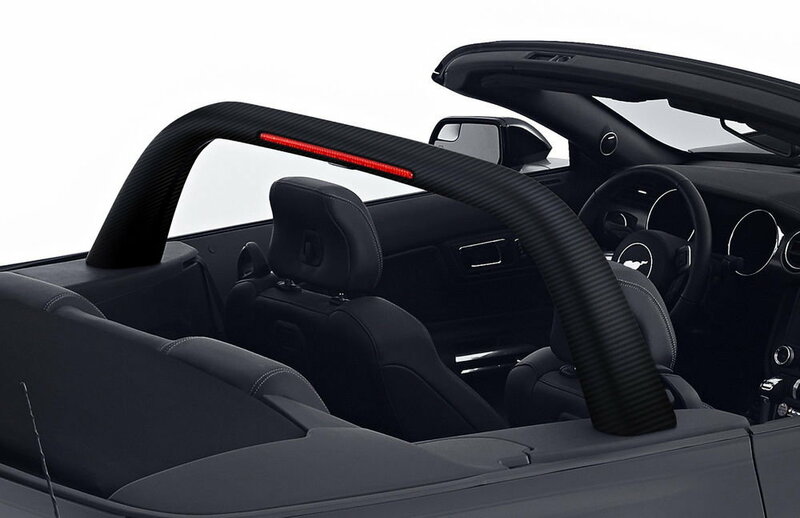 The rollbar-like hoop that sits right behind the headrests of the front seats. "Arriving soon" for a few years now. Good luck finding one. Those things are akin to finding a unicorn. Camaro Sport Coupe or LT Sport Coupe?? ?